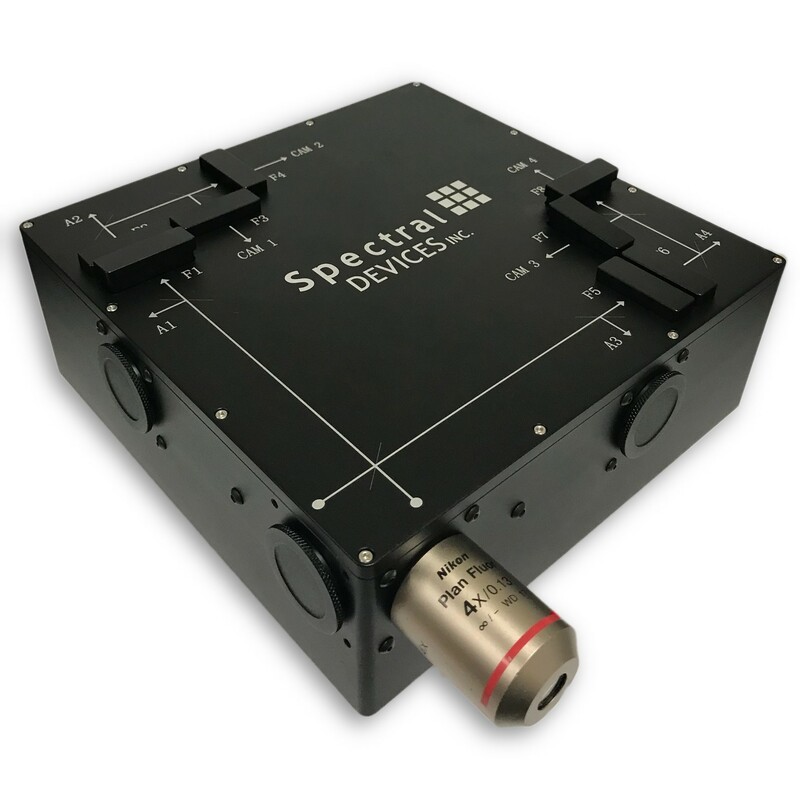 MULTI-CAMERA IMAGING SYSTEMS | Spectral Devices Inc.
Spectral Devices multi-camera systems are designed for microscopy. They contain 4 CMOS cameras in a single box. 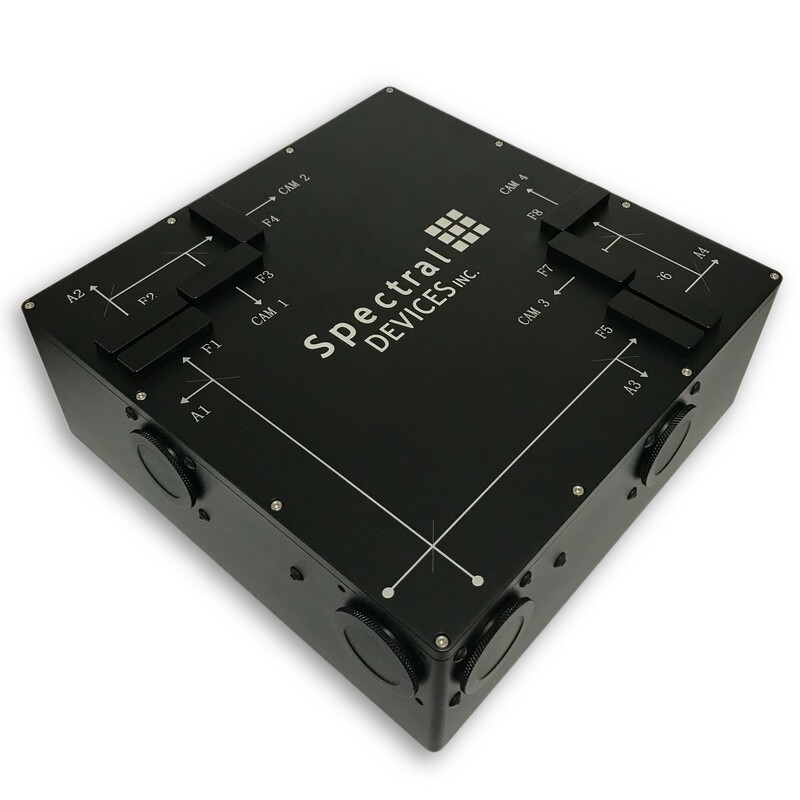 The system splits light from a single c-mount entrance port into 4 channels for simultaneous imaging. Eight (8) removable standard 1-inch filter holders are inserted at locations within the 4 beams. Use any camera as an internal trigger source or slave all four cameras to an external trigger source. Synchronize external devices using the sync signal. All cameras have global shutter to provide accurate high-speed images of moving objects. USB3 Vision and GenICam-compliance makes system setup and use easy. The enclosure is CNC-machined from aluminium for strength and hard anodized for durability. 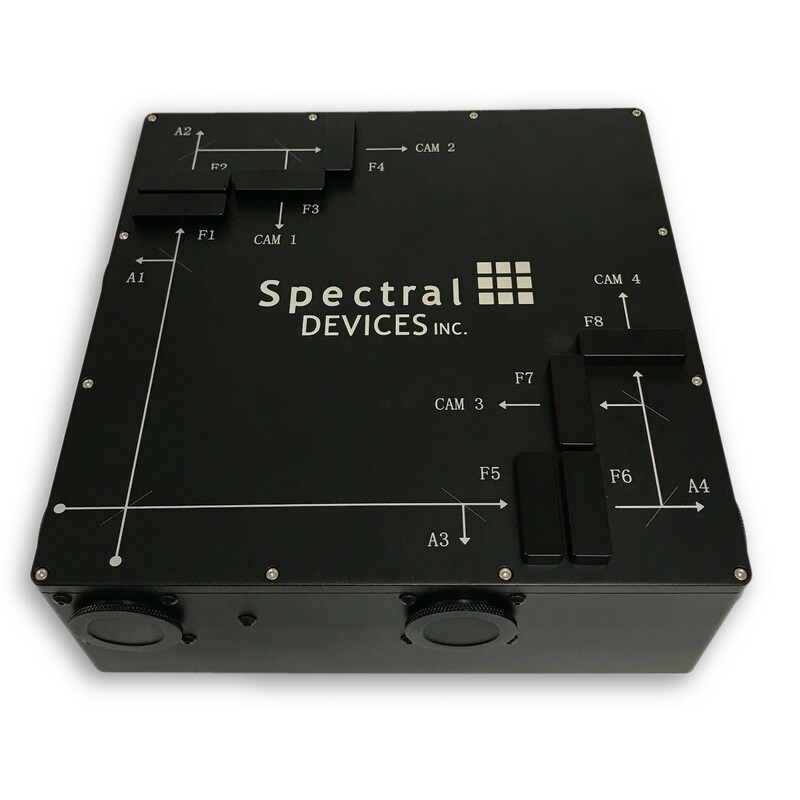 The multi-camera system is compatible with a wide selection of software and SDKs for Windows, Linux, and National Instruments LabVIEW. 2ndLook for Windows is included with each system purchase to simplify system setup and use. These systems are expandable with up to 4 external c-mount cameras or detectors. 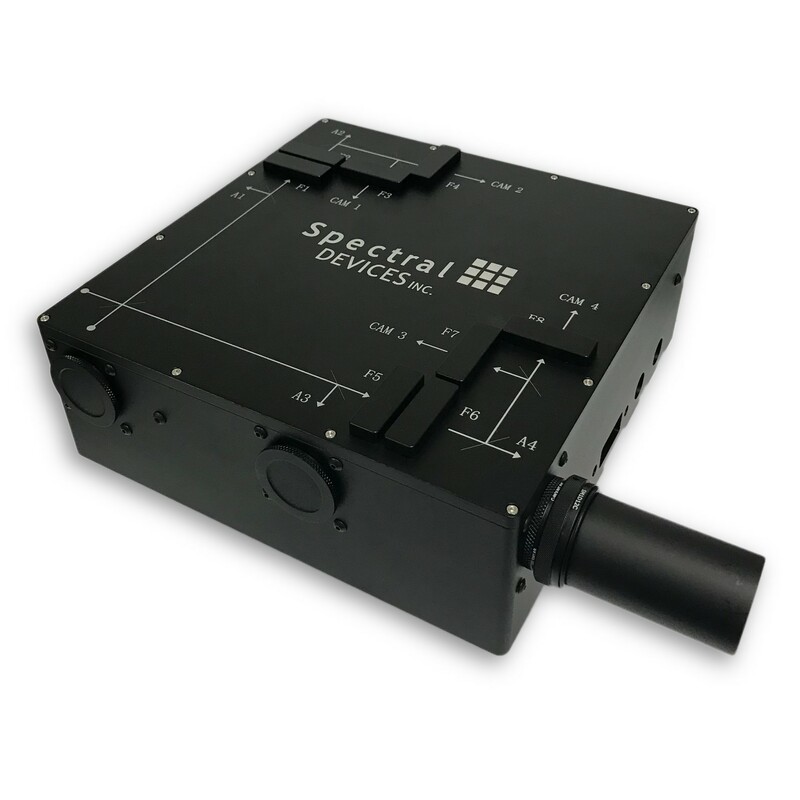 This multi-camera system includes 4 sensitive imaging sensors which are excellent for fluorescence imaging. 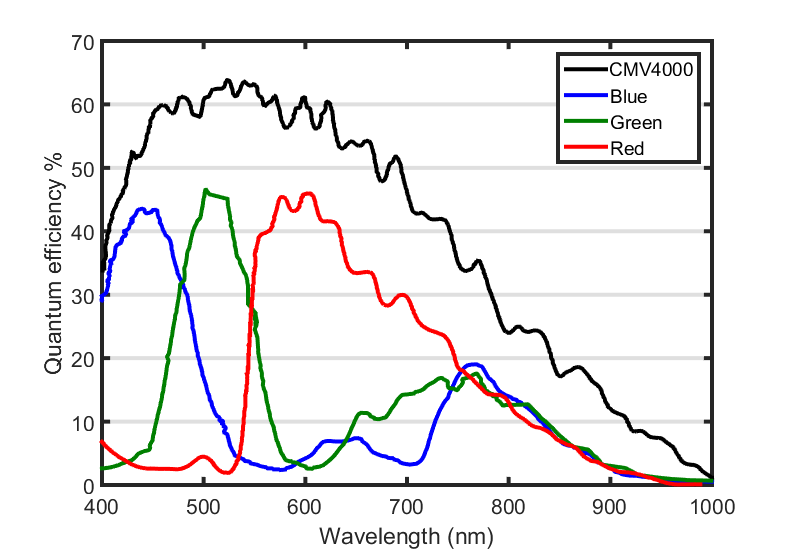 The four 2.3 MP IMX249 sensors from Sony have very low noise and can detect fluorescence at short exposures. 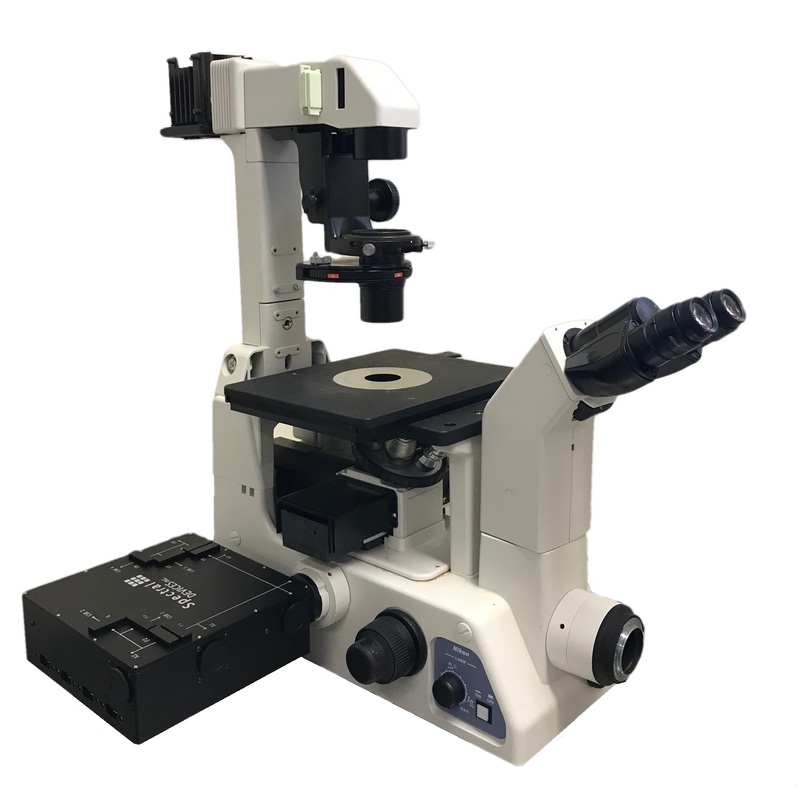 We have used these systems for fluorescence video imaging of stained tissue at 20 FPS. The sensors can be exposed for much longer to capture very weak fluorescence signals. 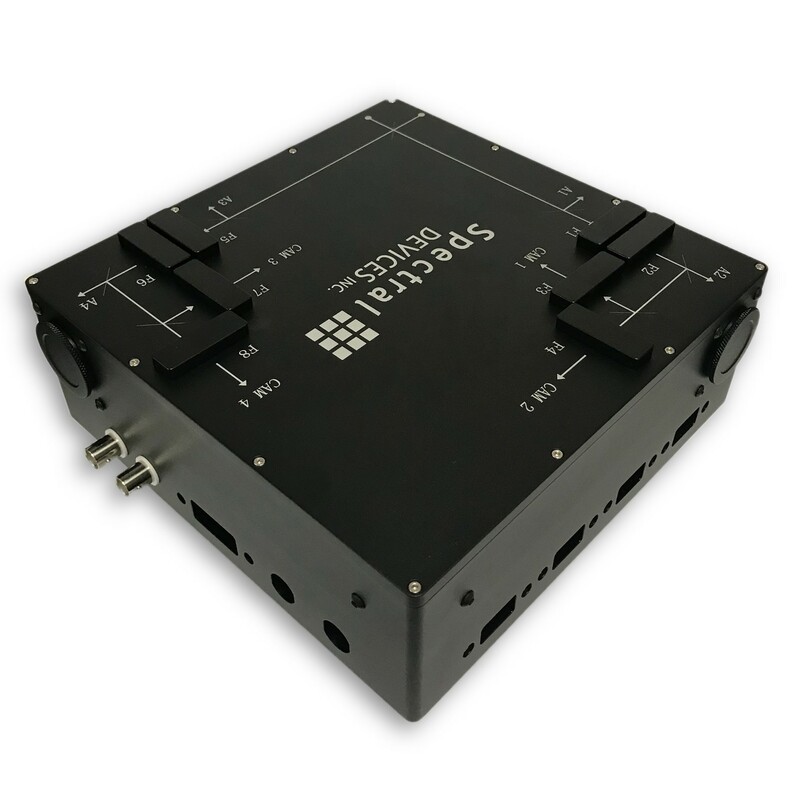 The 4.2MP multi-camera system includes four CMV4000 imaging sensors. The CMV4000 has large pixel size and very fast read out resulting in high frame rate and excellent sensitivity. Several thousand frames per second are achievable when using a region of interest. Available with NIR-enhanced camera sensors. The 5.1MP multi-camera system includes four Sony IMX250 images sensors, which have highest sensor resolution and smallest pixel size compared to our other systems. Combined with low noise and high dynamic range, the 51.MP multi-camera system generates high resolution images with largest field of view. Use 2ndLook software to configure and capture images and video with our multi-camera systems. Included standard with each system purchase. External cameras that are USB3 Vision, GiGE Vision, and Twain-compliant can also be setup and used simultaneously. 2ndLook provides real-time synchronized video recording to popular file formats. Easy to use interface with interactive help and user guides.